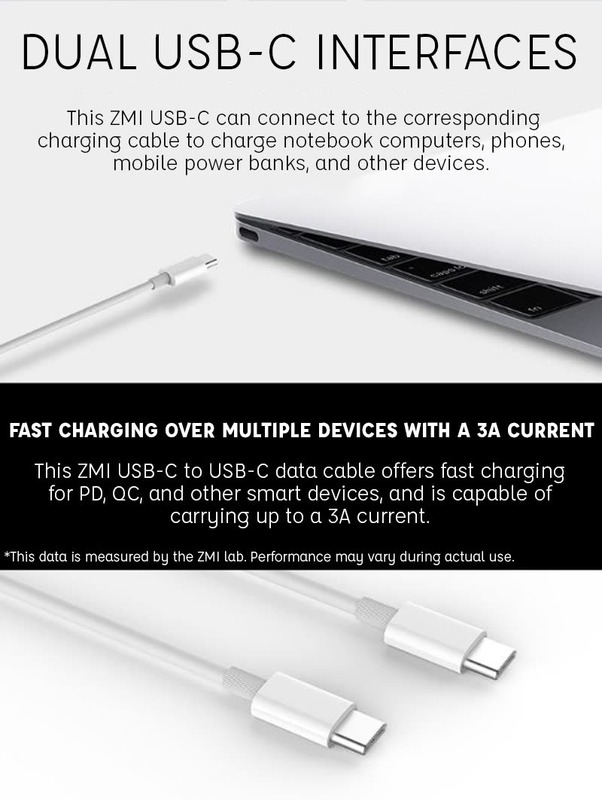 Zimi Corporation is the exclusive mobile power accessories supplier to Xiaomi, Inc. Zimi Corporation, as one of the first Xiaomi-funded ecosystem companies, specializes in the design and manufacture of backup battery packs, power adapters, and charging cables for cell phones, tablets, laptops, and other mobile/smart devices. 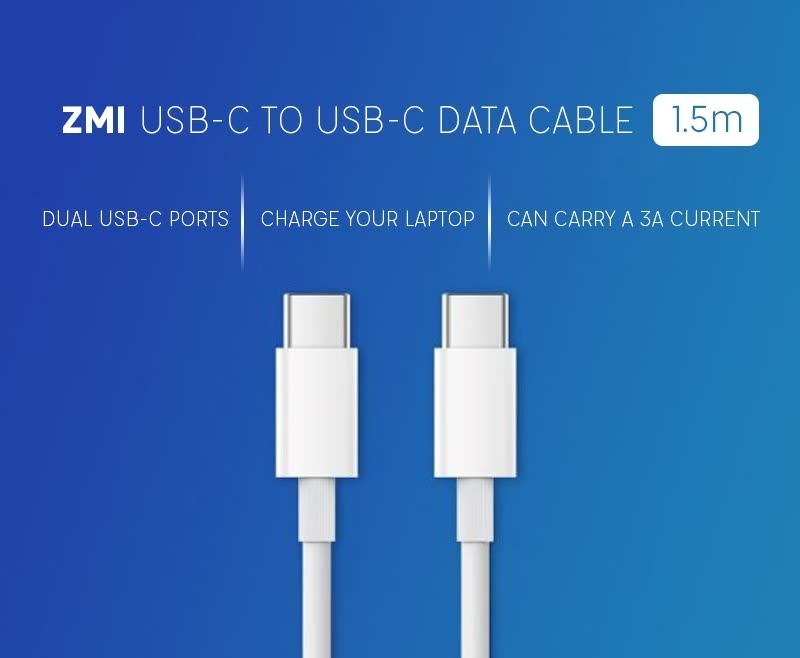 ZMI is a brand owned by Zimi Corporation, while Mi is a brand owned by Xiaomi, Inc. Zimi Corporation has cumulatively shipped over 80 million portable chargers/power banks worldwide under the Mi or ZMI brand since 2014, and that figure continues to grow at a rapid pace. Well-built: Made of high quality TPE material for both flexibility and durability. Bi-directional and reversible for intuitive, no-hassle use. 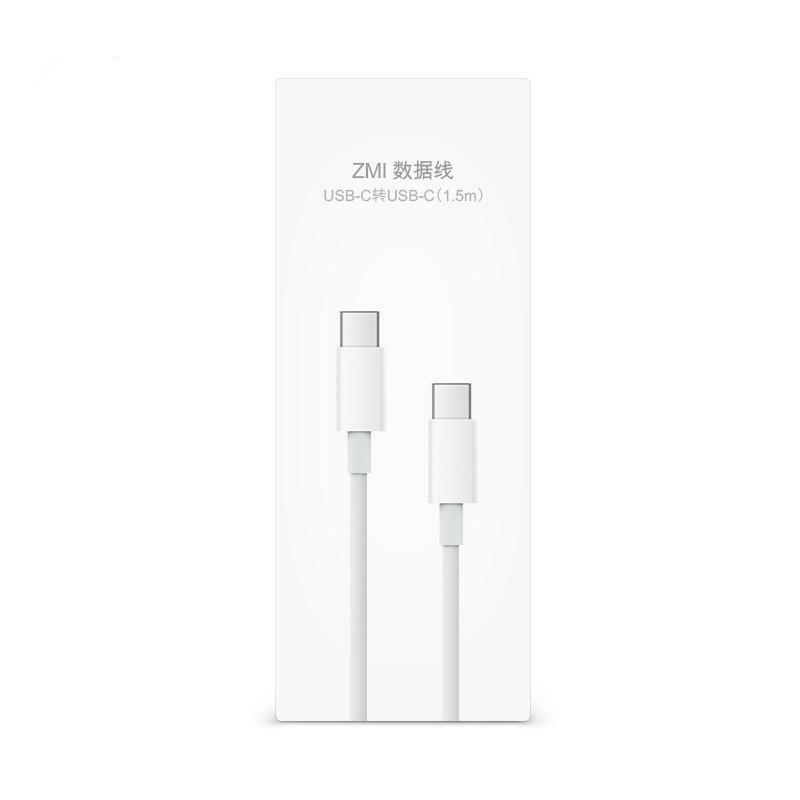 Durable braided nylon cable with reinforced aluminum shielding designed to withstand every day wear and tear. 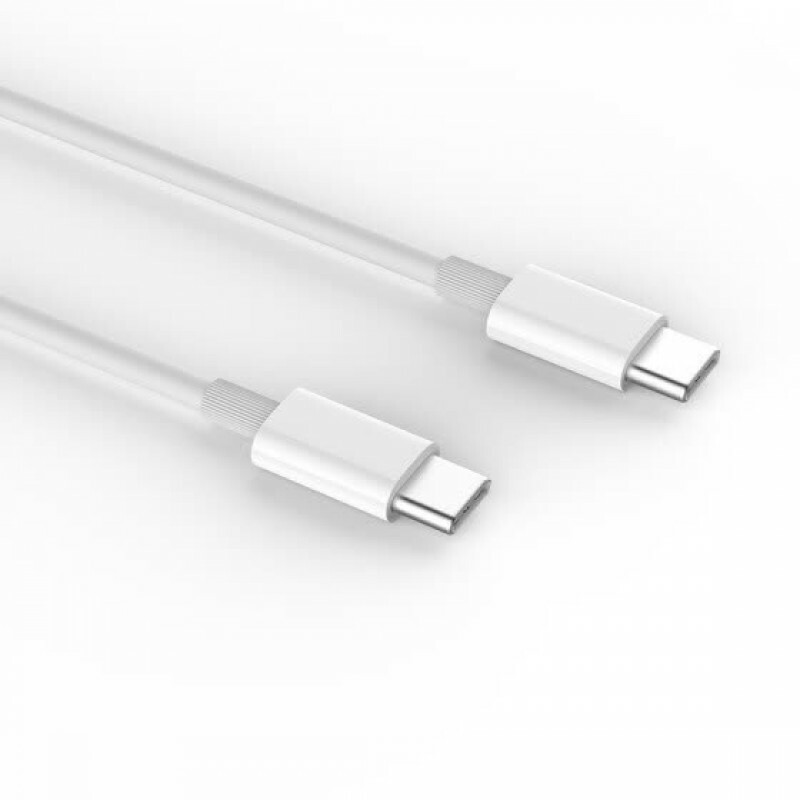 USB-C compliant and compatible with Type-C smartphones, tablets, laptops, and power sources. 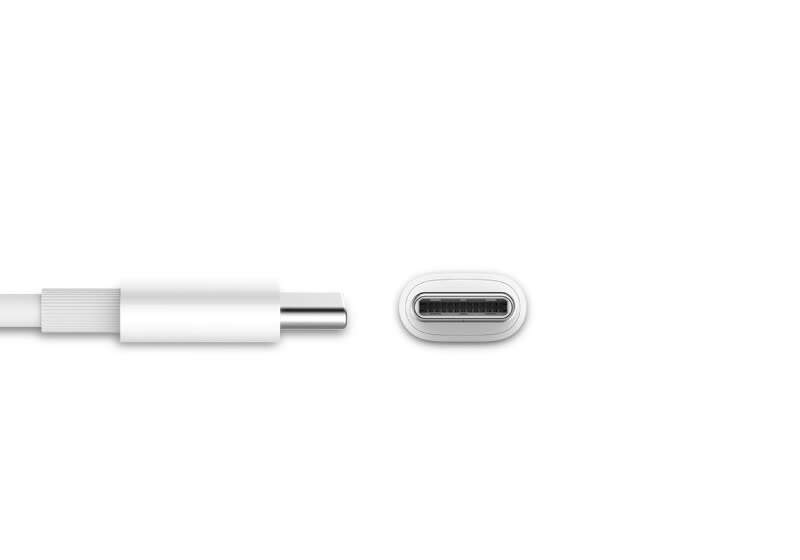 Compact reversible USB-C connector that plugs in either direction. Quick Speed: Supports 480 Mbps high-speed data sync and transfer. Fast charging of devices when used with compatible wall charger or power bank. 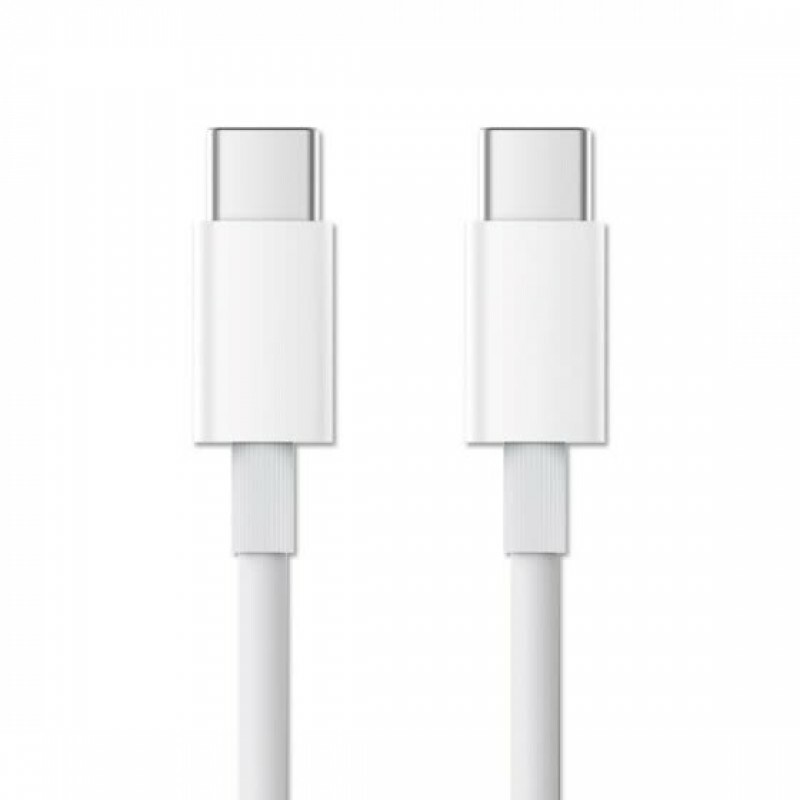 Compatibility: Works with MacBook (2015 & Later) | MacBook Pro (2016 & Later), Google Pixel | Pixelbook | Pixel 2 | Nexus 6p, Android smartphones/tablets with USB-C port. 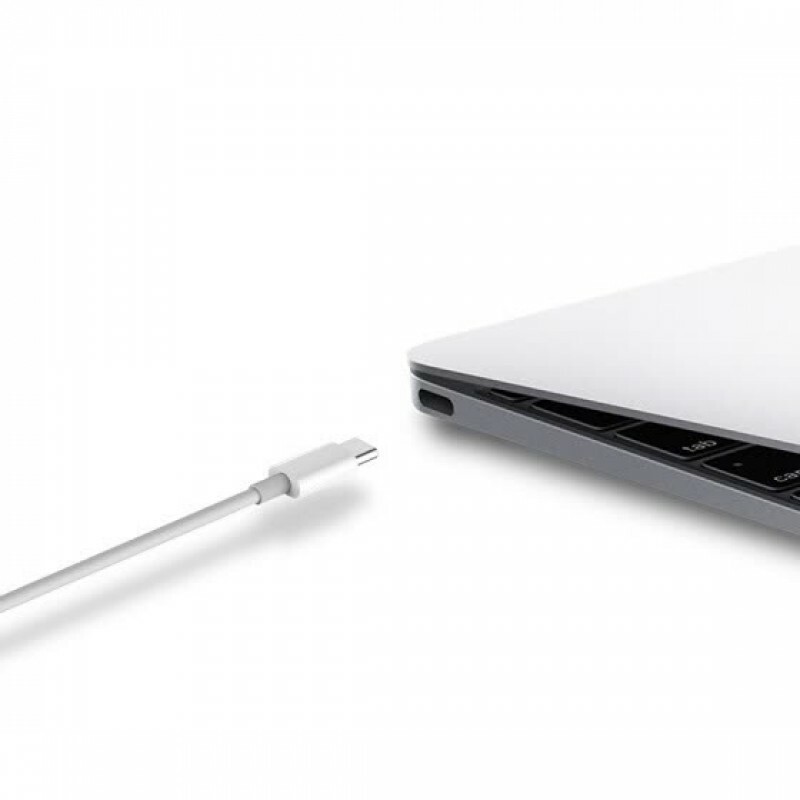 PC laptops with USB Type-C / Thunderbolt 3 port including Dell XPS. 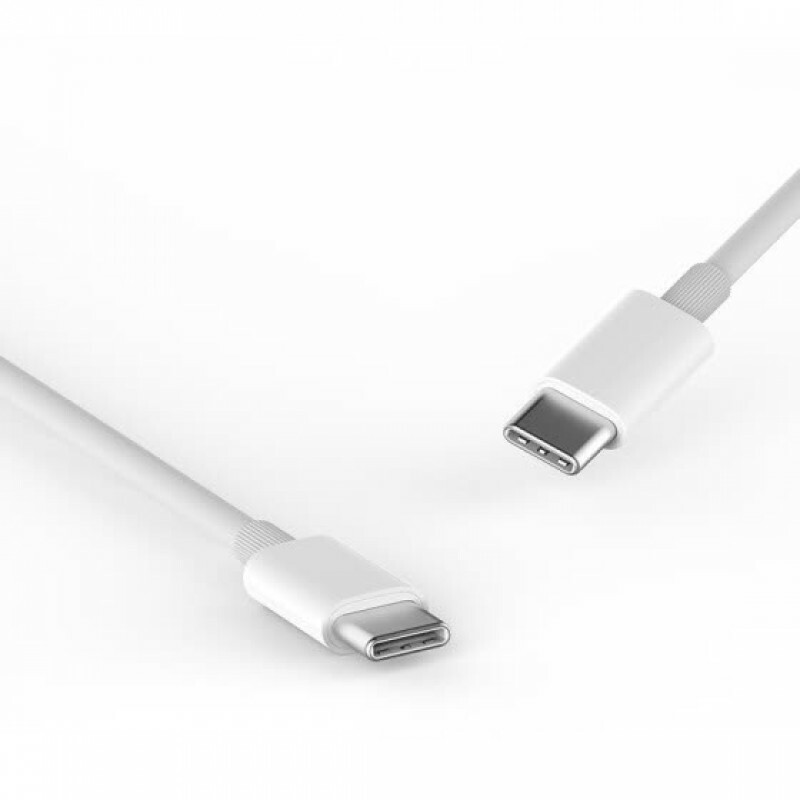 Charging your device requires power adapter or portable charger with USB-C port (not included). 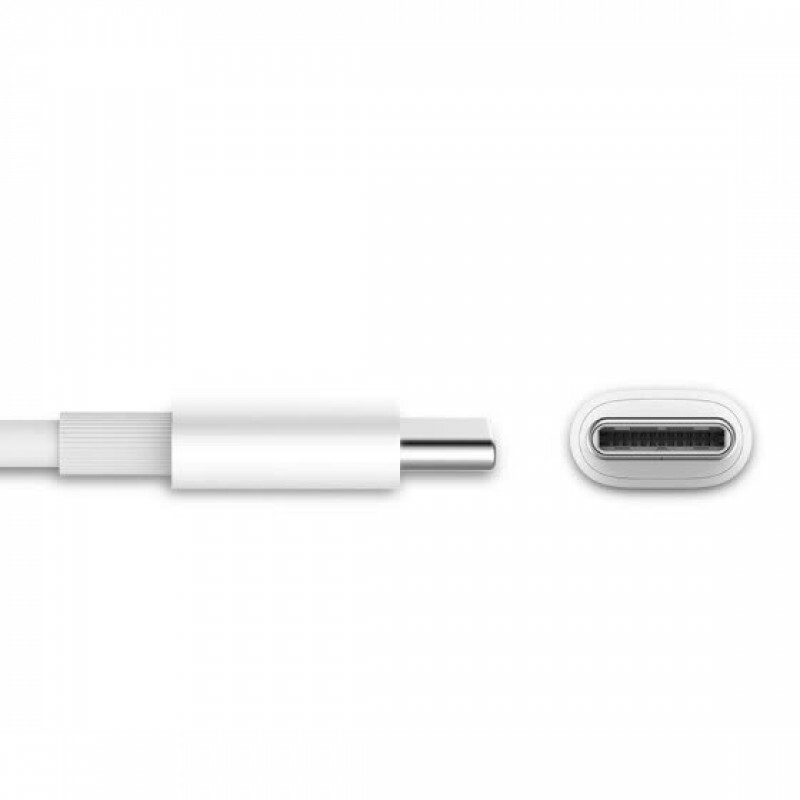 Data transfer requires the device being paired with to have a USB-C port. Want to see this product in action? If possible, this product could be seen via live video call, or you can request an audio call to get answers to any questions that you may have about this product. To request a product demo, please click here. If this product is on a Special Price, each customer can get only 1, so that everyone gets a fair chance to grab during the Flash Sale.